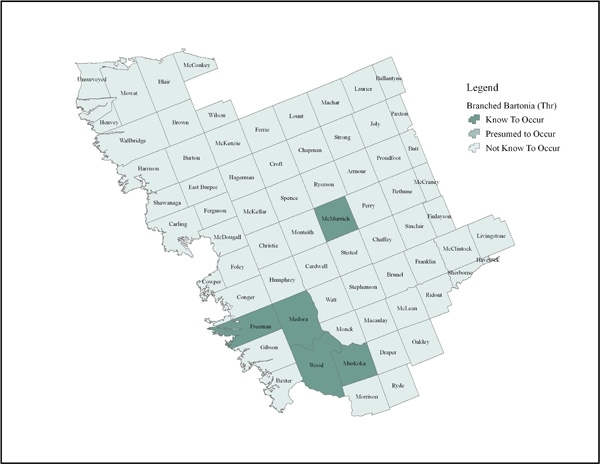 Ontario’s only population of branched bartonia is found in Parry Sound and Muskoka of which there are 7 known sites. 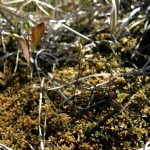 Total number of plants is likely between 500 to 1000. Spindly plant that is easily overlooked ~40 cm tall but tends to appear shorter since it often grows in sphagnum. May gain some nutrients from soil fungi. 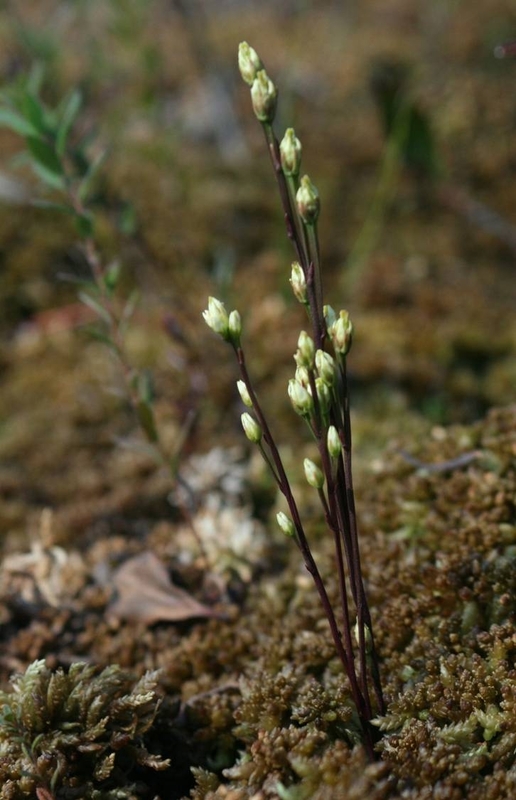 Found in peat soils in sphagnum bogs, fens, and low shrub bogs, where trees such as Tamarack and Black Spruce grow. Invasive shrubs such as black buckthorn. Bog and fen habitat is important for this plant and other species like the endangered spotted turtle. Support efforts to help maintain these types of wetlands.